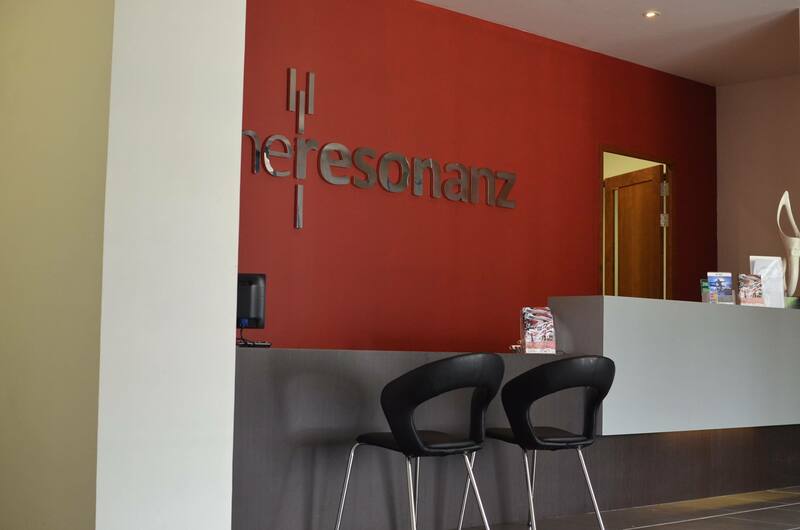 The Resonanz Music Studio has been engaged in Music Development and Education since December 2007. As one of the most active music education centers, The Resonanz Music Studio is in partnership with Jakarta Concert Orchestra, Batavia Madrigal Singers and The Resonanz Children’s Choir. We also have Balai Resital Kertanegara a multipurpose hall for musical resitals and events, and also giving the opportunity to people to learn music properly supported by high quality teachers and facilities with the best standards. Designed to continuously play repertoires which have never been performed in Indonesia. An Indonesian award winning choir with national and international achievements. A Children’s Choir with tons of competition winnings in domestic and international events. Vocal and music instrument classes, with professional musician teachers . Strategically located in Kebayoran Baru, Jakarta Selatan, providing spacious hall to perform music recitals, concerts as well as gatherings. To make your wedding, gala dinner, anniversary and other events more sophisticated, we are ready with the beautiful live music performed by professional musicians. Avip Priatna is the founder of Batavia Madrigal Singers, Jakarta Concert Orchestra, The Resonanz Children’s Choir and The Resonanz Music Studio. Currently, Avip is the Music Director and Conductor of Jakarta Concert Orchestra ( JCO ), Batavia Madrigal Singers (BMS) and The Resonanz Children’s Choir. With JCO, he aims to bring symphonic music – Orchestra Symphony and vocal symphony - closer to people. He is also active as one of the vocal instructors in The Resonanz Music Studio. Among his many achievements, he was awarded the Best Conductor Premio a la Mejor Direccion “Jose Hodar Talavera”, in the International Choir Competition 57 Certamen Internacional De Habaneras Y Polifonia in Torrevieja, Spain, July 2011. Playing music is not only for teens, but also for children. Small and Large classes, fully air conditioned and cozy. Directly tutored by trained and experienced teachers. We also have a cozy cafeteria to enjoy your meals. Convenient praying room, toilets and parking areas. Founded by the young Indonesian conductor with tons of world-class recognitions himself, Avip Priatna, The Resonanz Music Studio has become a high-quality music course, the suitable choice to train your musical skills. The music course was founded in 2007 and up till now has different kinds of music training, from vocal, music instruments, conducting, choir, music theory class, and master classes. There are 17 studios / classes with the size of 1.5 x 2 m2 and more, with modern interior designs which can make the students feel comfortable while having the classes. There is also a recital hall with the capacity of 270 audience with good interior, acoustic and lighting. Another plus point is that The Resonanz tends to be more focused on classical music, with its high quality and professional teachers. 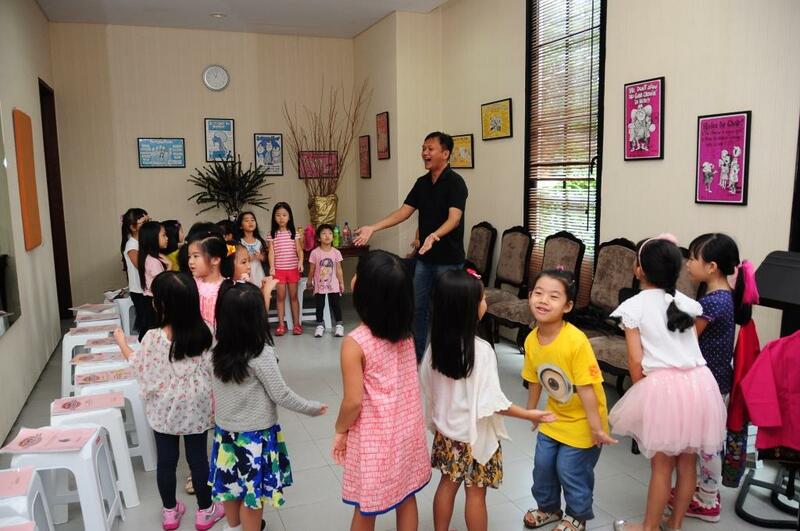 Nevertheless, students can also learn other genres such as pop and broadway musical etc. The premises is strategically located with easy access.